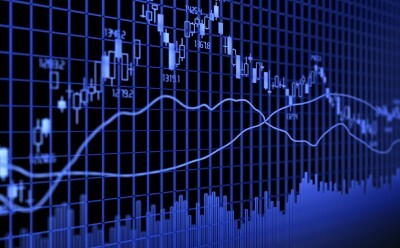 Despite the continued bullish outlook for the S&P500, the second half of the month has proved more challenging for the index this year, says Frank Cappelleri of Instinet. Last week the S&P enjoyed a third straight week of gains, the third time this has happened this year. 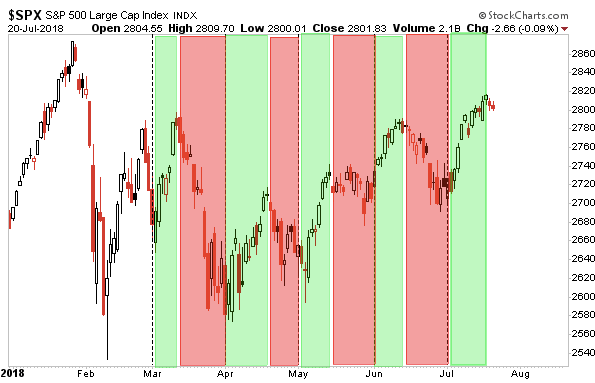 While the recent breakout remains intact, the second half of every month since March has proved negative for the index. Moreover, last week’s gain was only two points coming after more than 600 companies reported earnings. This, says Cappelleri, may make further gains for the index more difficult as August approaches.